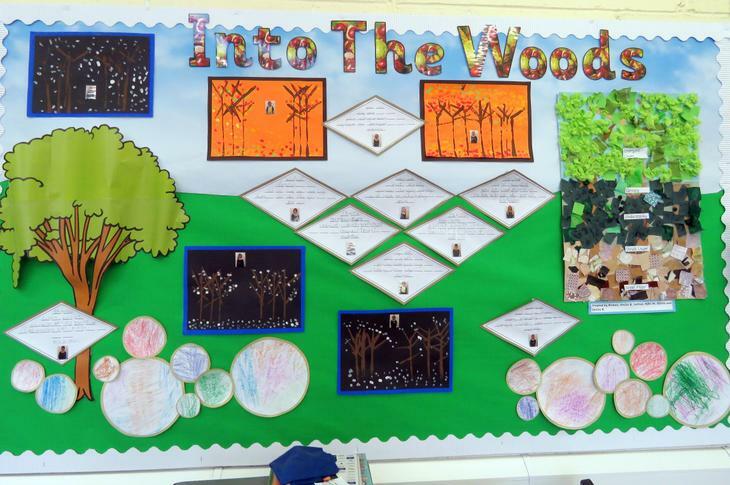 Year 2's Topic this term has been 'Into The Woods'. They have been to Burton Agnes Hall to explore in the woodlands and writing cinquain poems about woodland animals. 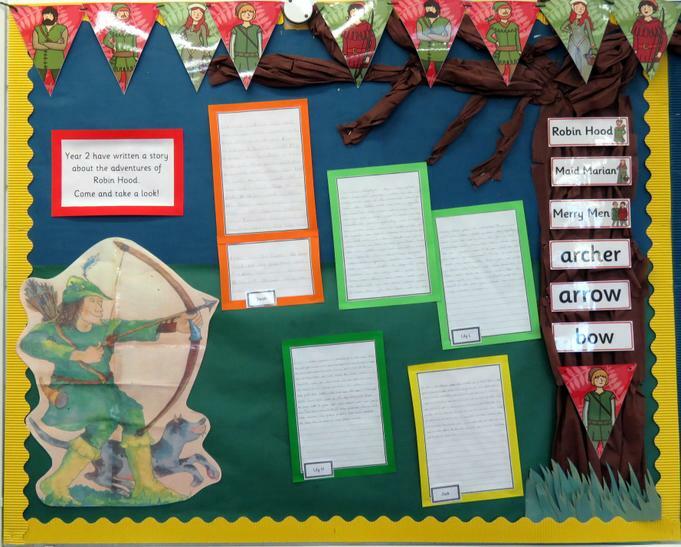 They have been looking at the legend of Robin Hood and 'The Minpins'. 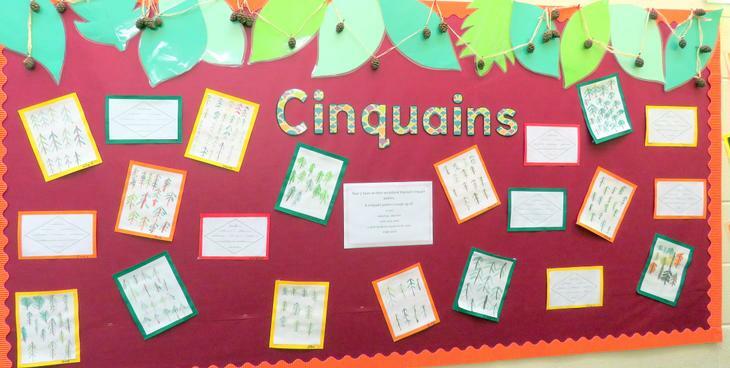 The children in Year 2 love using their book corners during guided reading and many other lessons, they can visit the reading garden in White Class or Sherwood Forest in Orange Class. 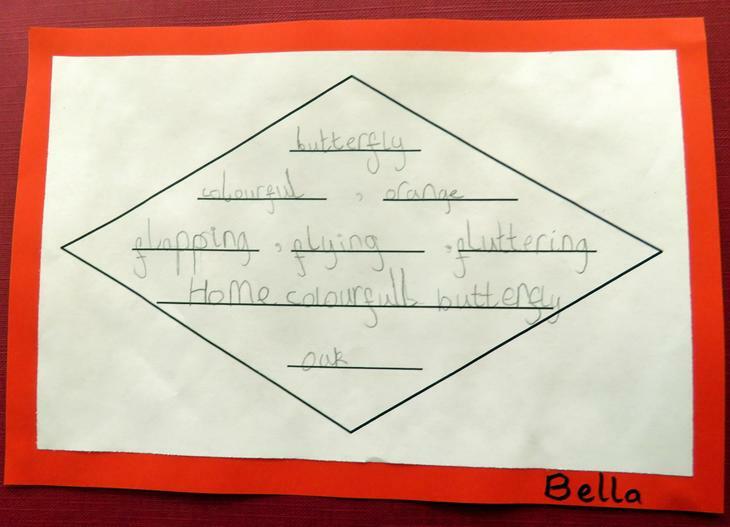 The Year 2 children have been using their English working walls to help them improve their writing throughout the year. All the pupils and staff had a fabulous trip to Densholme Farm, the children enjoyed it so much they wanted to write thank you letters and tell them how much fun they had.